Instant access to accurate caller location information is crucial during all 9-1-1 calls. While traditional databases and E9-1-1 technology are currently used to find people, they are not sufficiently equipped to provide the most accurate location information for those using mobile phones and text messages to contact 9-1-1. 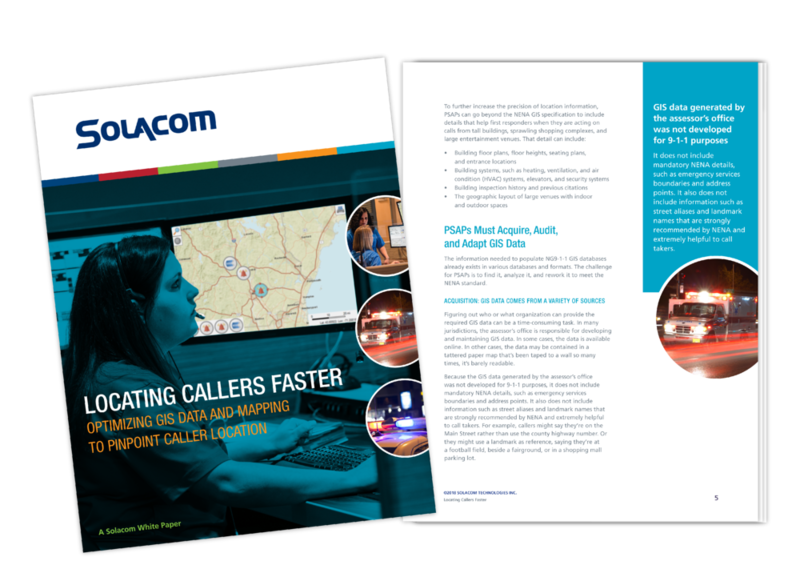 Download the white paper to explore how optimizing GIS data and mapping can help you accurately pinpoint caller locations faster and more effectively.